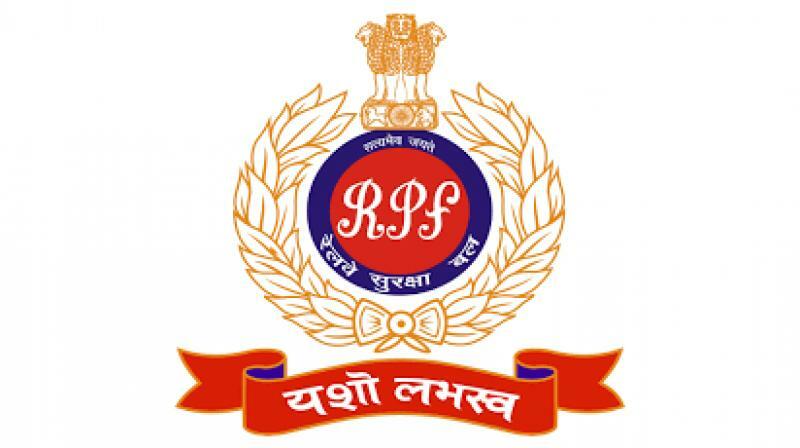 ONLINE applications are invited from eligible Male and Female candidates for the recruitment of Constable (Ancillary) in different trades in Level 2 and Level 3 of 7th CPC Pay 1.3 matrix for the vacancies in Railway Protection Force (RPF) of various Zones of Indian Railways and Railway Protection Special Force (RPSF). Applications complete in all respect 1.4 should be submitted ONLINE ONLY before 23.59 hrs of 30.01.2019. Qualification-SSLC/Matric from a recognized Board. Age Relaxation- St/Sc Candidates 5 Years And Obc Candidates 3 years. FEE-General/OBC candidates have to pay Rs. 500 and Ex-servicemen and SC/ST candidates have to pay Rs. 250 through online mode using Net-banking/Credit or Debit Card.